Help people find content, work productively and collaborate faster, all while protecting your data in SharePoint. Save emails, attachments and documents without leaving Office 365. Add metadata, labels and retention dates easily, from applications people use most. 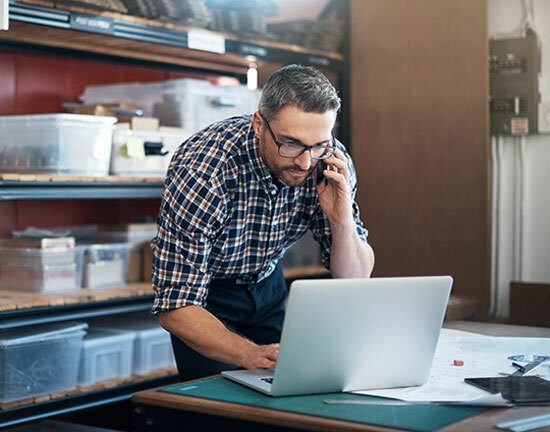 Support productivity simple tools that work the same across Office 365 applications, on any device. "We wanted to take advantage of our existing investment in SharePoint. We felt that the familiar, easy-to-use tools the SharePoint and Colligo provided would be readily accepted by users. We had very positive feedback. SharePoint content types and the Colligo metadata capabilities make records management compliance transparent to users." Our email management and document management tools help organizations to simplify knowledge management and compliance and get the most from their SharePoint investment. 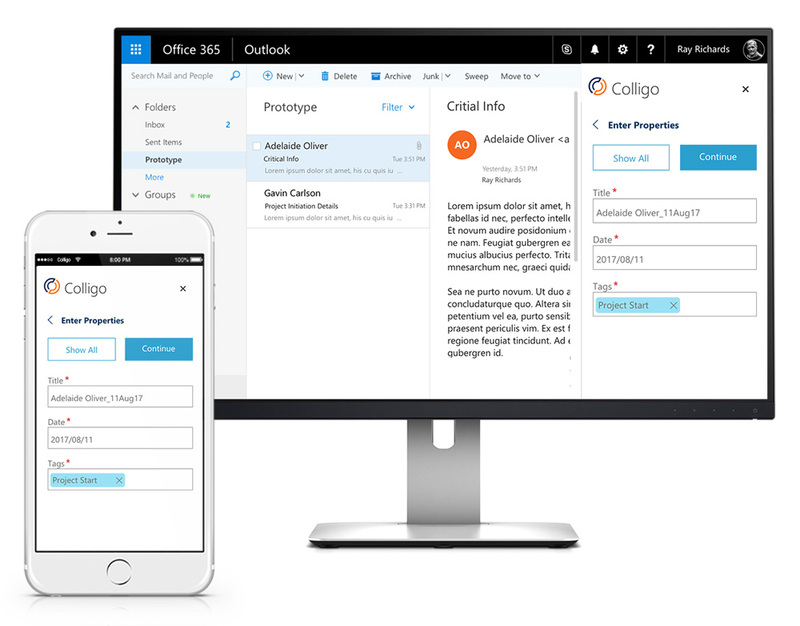 Colligo is a Microsoft Gold Application Development Partner and Content Services partner. 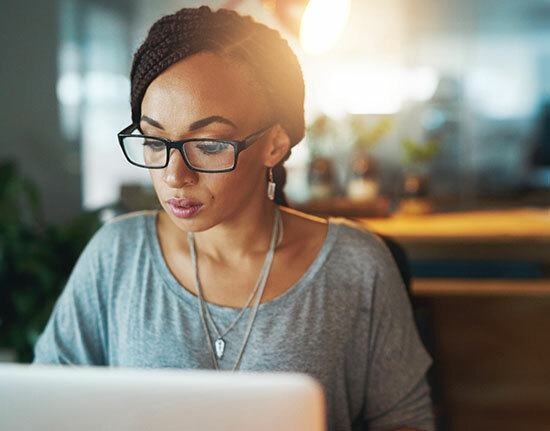 Make it easy to capture and classify emails and attachments right from Outlook to SharePoint, with tools that let workers quickly save, search and share. Invite workers to save and classify files into SharePoint right from Office 365 Excel, Word and PowerPoint – make documents easy to find and share. There is a simple and affordable way to take advantage of Microsoft O365 tools for data compliance. Make it easy for workers to add metadata, labels and retention right from the applications they use most.